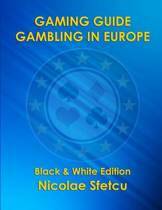 Gambling in recent years has become a major mainstream leisure activity. For most of us this enjoyable and exciting entertainment remains an occasional social activity, but for an increasing minority it becomes a destructive dependency. In this practical book, the author explores some of the motivations and attractions of gambling and the transition from social to problem gambling and how gambling dependency develops. He also describes strategies for breaking through the barrier of denial and explores relapse prevention and the vital role of helping agencies. 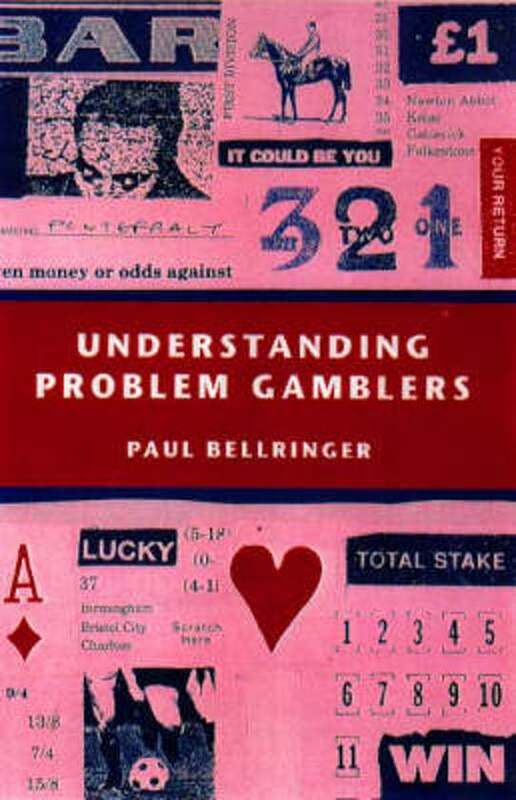 This book is essential reading for anyone involved with a problem gambler either as a client, partner, or family member. It will be of interest to therapists, practitioners who are in contact with problem gamblers and their families, regulators and those working in the gambling industry.